Being an owner of a business, gives you a great deal of responsibility. Operations must be kept in a good condition and keeping track of transactions made is vital. 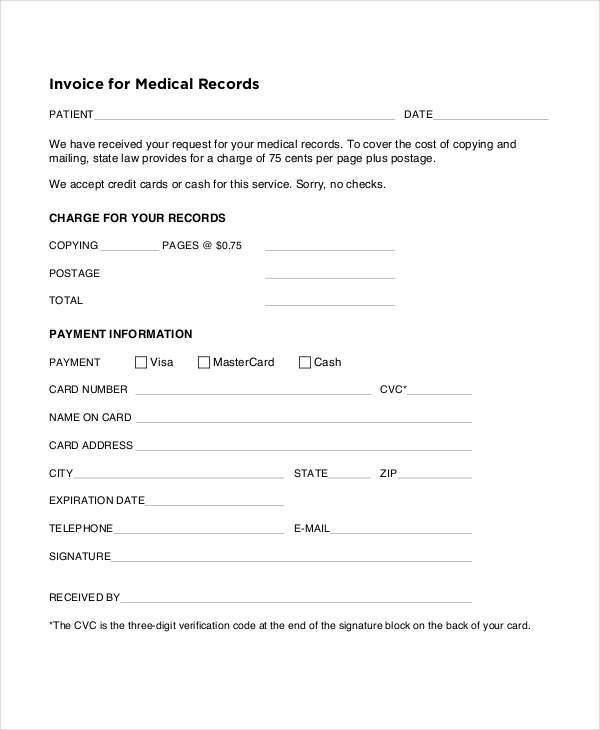 One technique that can help you document these activities is by using invoices, such as payment invoices, service invoices, and etc. 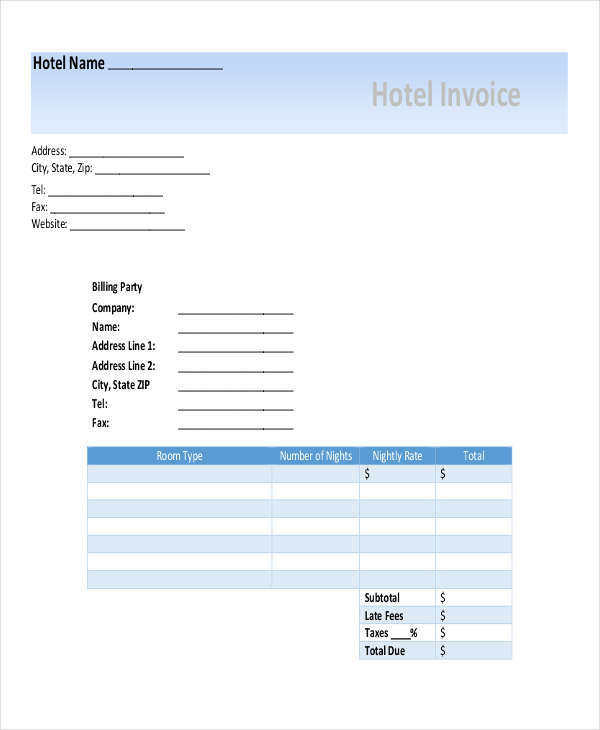 As a way to help you get started with making an invoice that is fit for your type of business, we have prepared multiple samples of invoices such as commercial import invoice, hotel invoice, billing invoice and sales invoice. 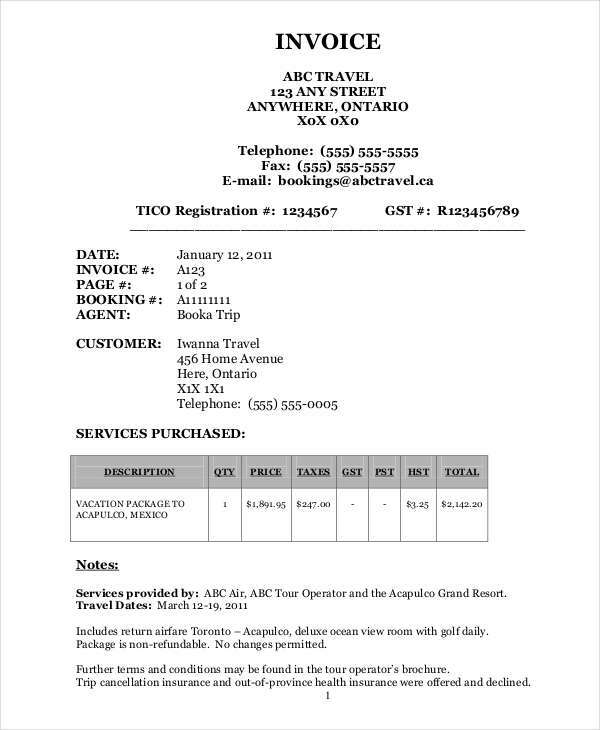 Each of these invoices will be discussed further in this page. 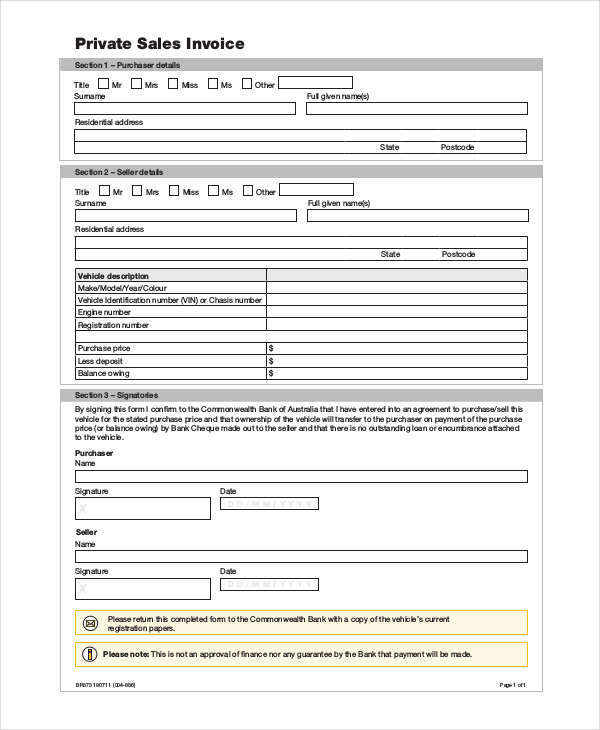 Using invoices is useful to keep an eye on the flow of goods and services in a business operation. It is easy to use but having your own would make it easier. 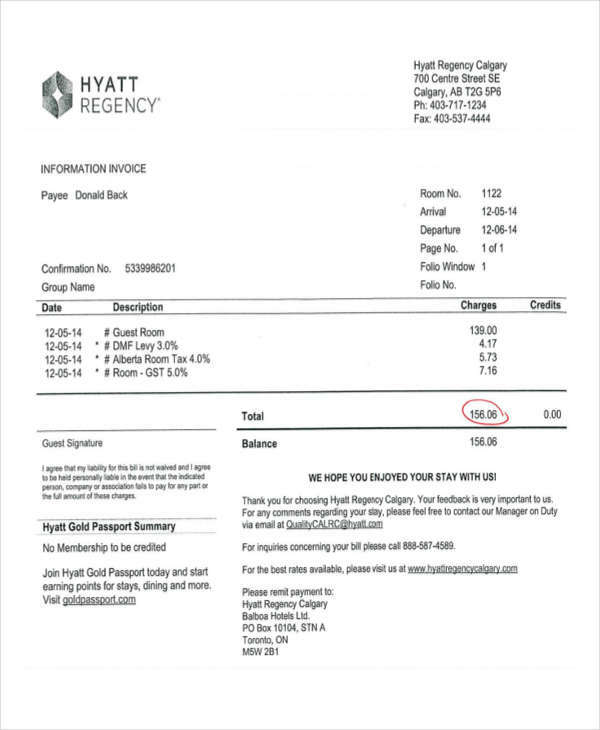 You can follow samples like commercial invoice yet it is more important to know its content. 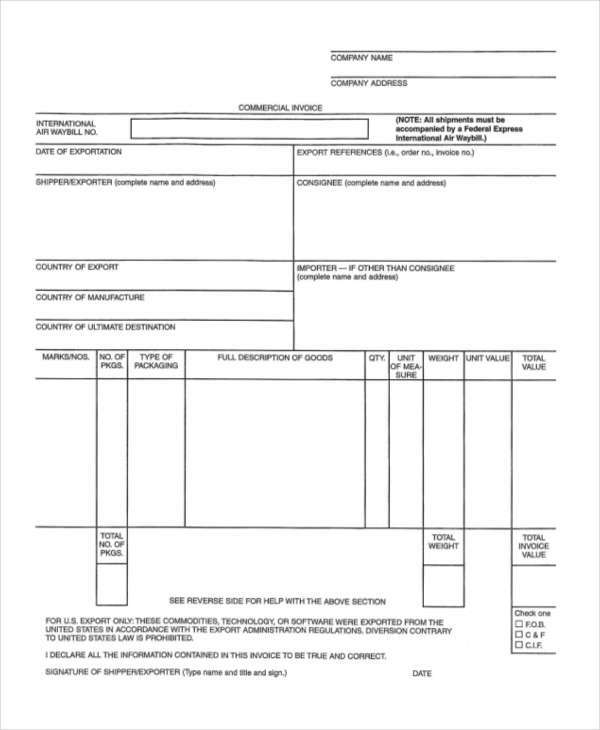 Invoices are most commonly used for product or perishable goods but these documents also serves a purpose in the service sector which then gives us invoices like contractor invoice, plumbing invoices and catering invoices. Despite the difference in the nature of these free invoices, they serve the same purpose and that is to control the outward movement of goods and services in exchange for revenues or vice versa. It is an invoice mission to have a record of all these transaction in a chronological manner so that management will have a clear view of when and what have occurred. 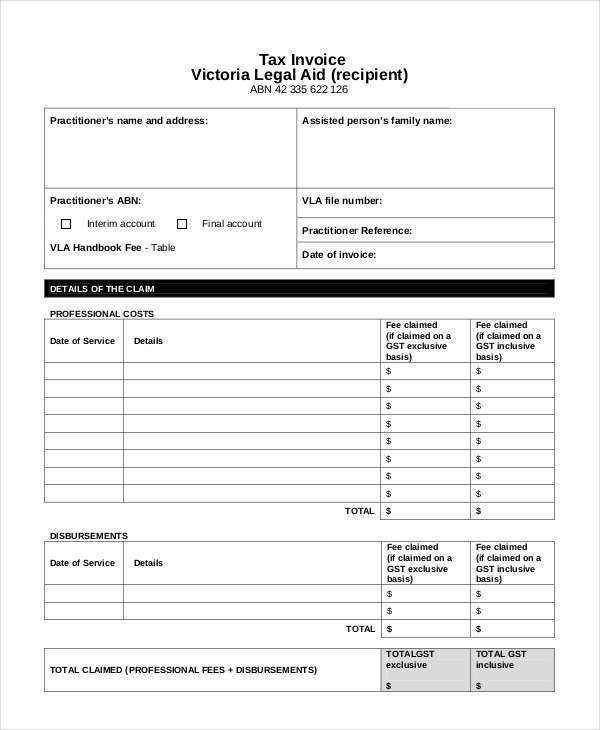 Statements also have the same general purpose with invoices but as we dig further their purpose, you will be able to see that they are completely different document. Let us get familiar to them one by one by looking at what they mean and what they contain. 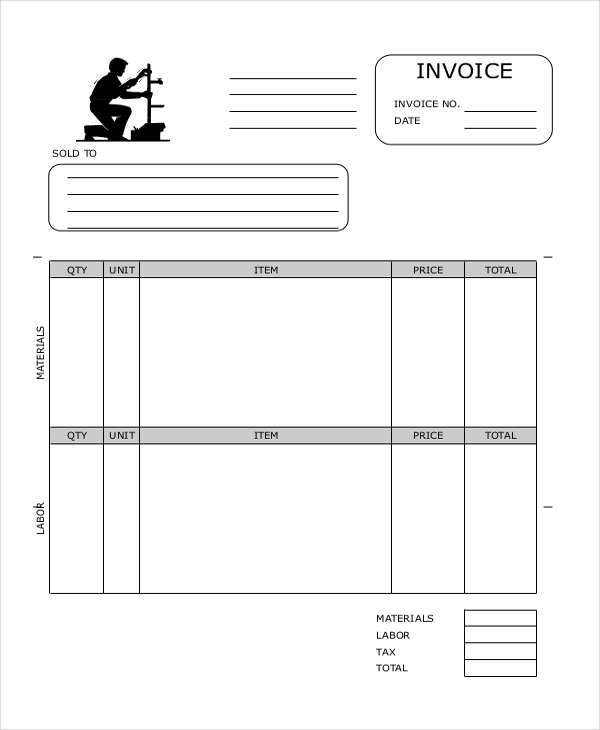 An Blank invoice is one type of statement which gives you a detailed list of what products, goods, or services have been rendered together with its corresponding value per unit to a buyer or a customer. 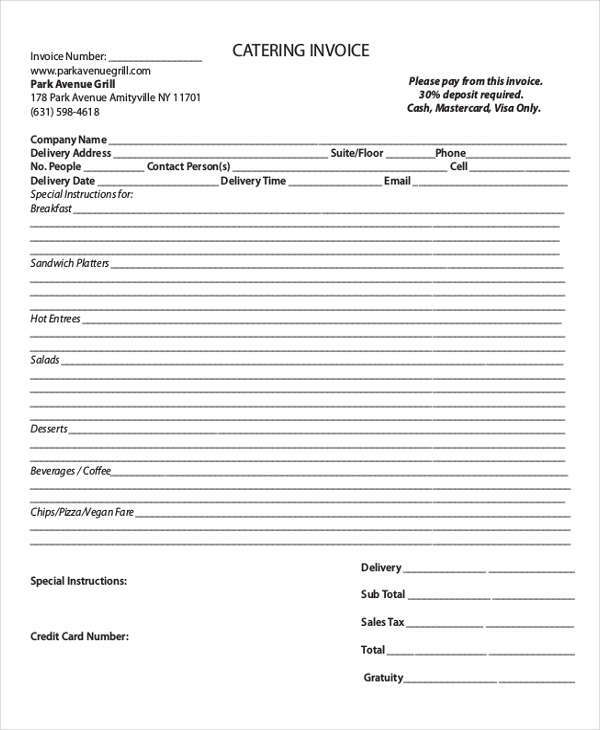 Invoices are made chronologically with respect to their order number. The purpose of having a unique order number is to know which order came first in that day clearly because multiple transactions can happen in a day. 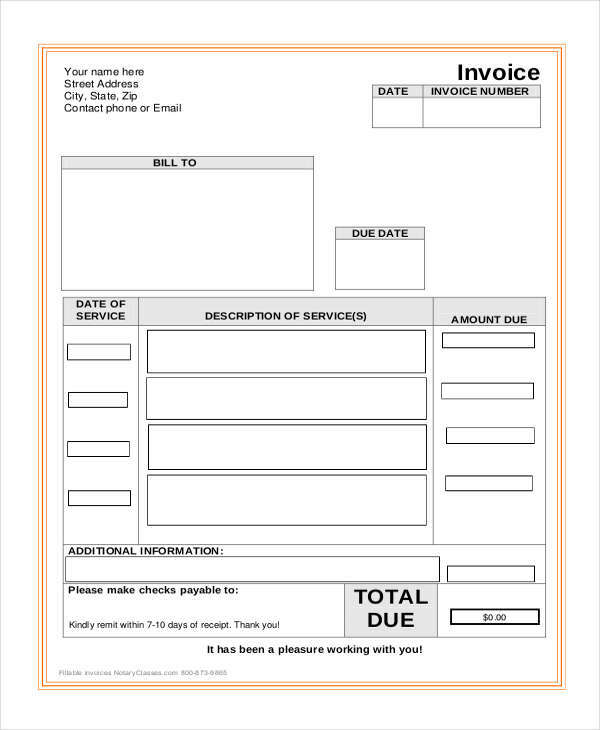 Moreover, invoices is also considered as a slip which tells the buyer how much he or she totally owes the supplier. 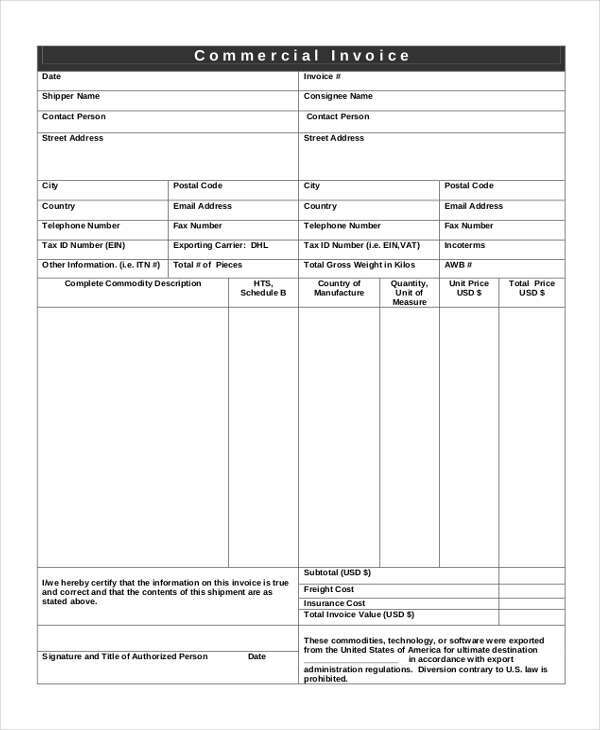 Also note that the invoice is a document from the seller to its buyer and that both parties has a copy to it, wherein the buyer gets the original. 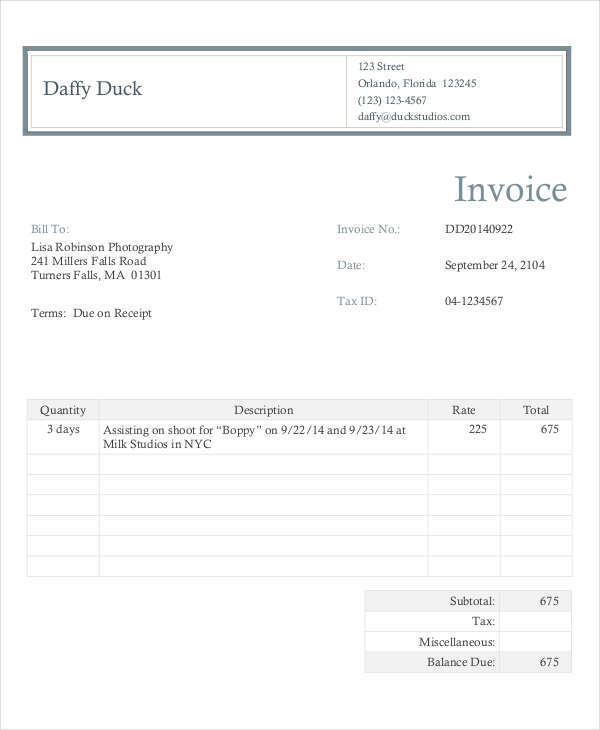 Invoice is one kind of a statement as stated above, but for statements, it can never be. A statement is a summary of all the unpaid invoices that have been collected. 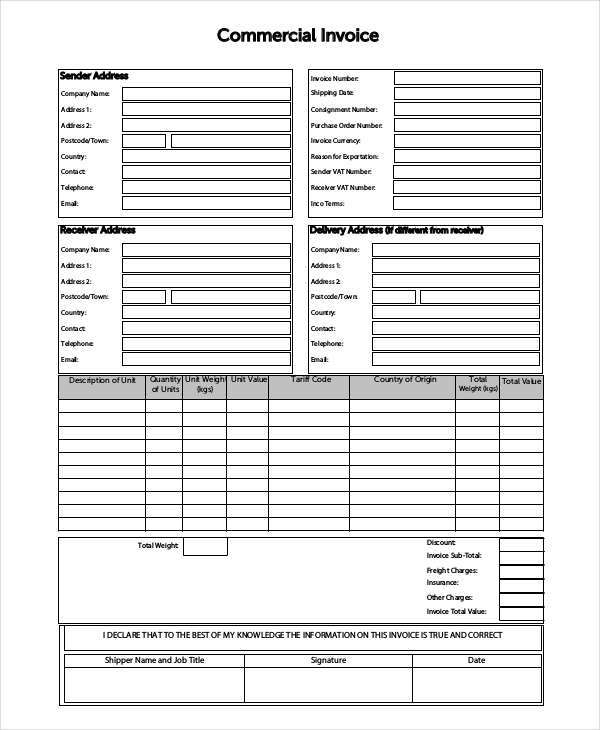 Sample statements covers all the invoices of a specific period of time, which most usually be per month. 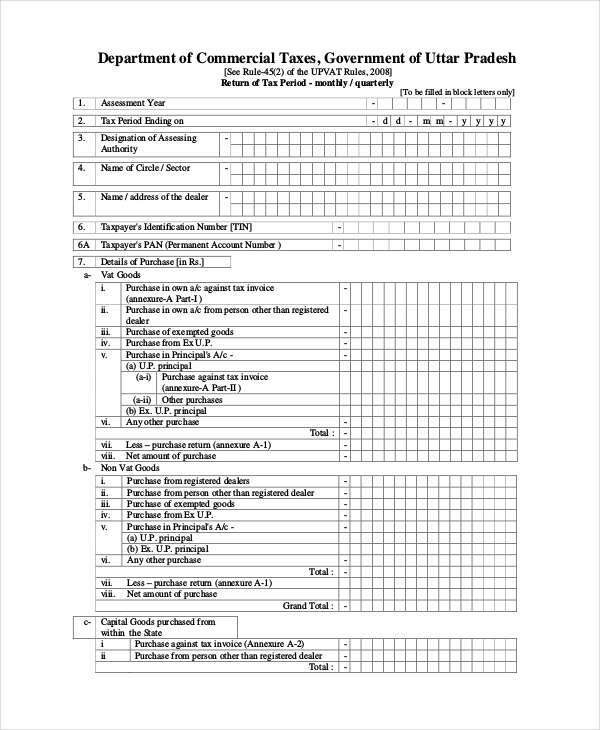 While invoices list all single details of what goods and services are purchased, for a statement it would be all the unpaid invoices in a time period. It is through the use of a statement that a buyer can check how much they owe without checking thousands of invoices. Earlier we have discussed how statements differ from invoices. In this section, we will get to know two most commonly known invoices, the purchase invoice and the sales invoice. 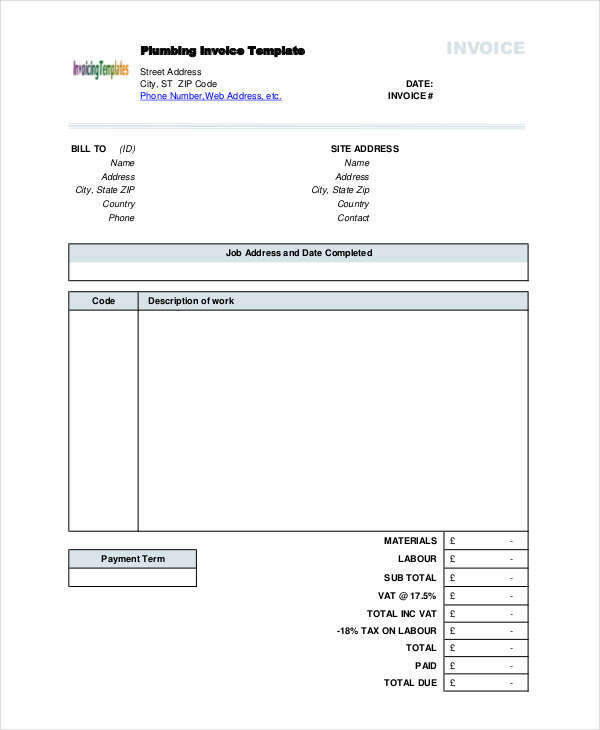 Sales invoice is a document that contains the total list of goods and services that a customer have purchased in a certain transaction. 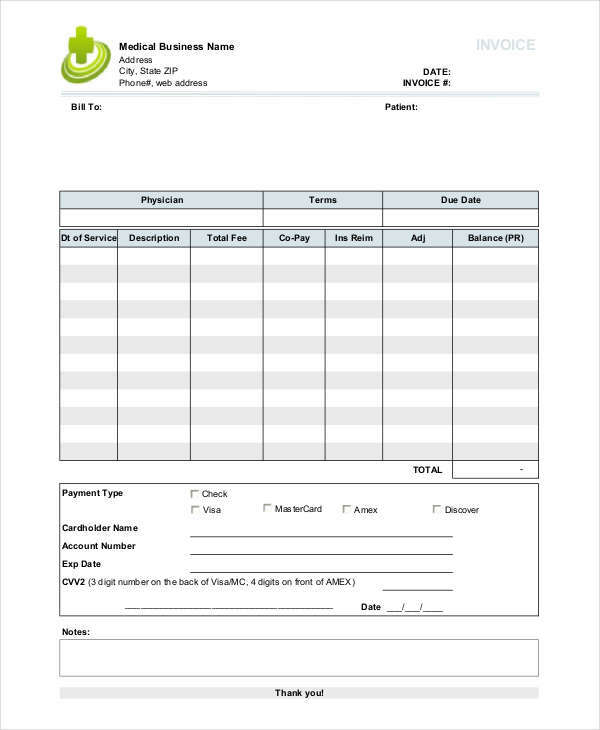 A purchase invoice, on the other hand, is another document wherein the seller presents to its buyers a detailed list of all the products or service purchased by the buyer. 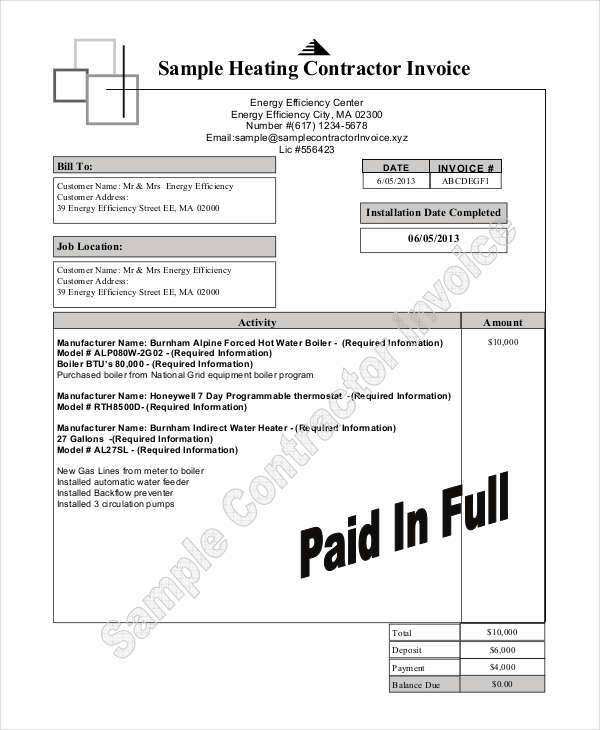 Both types of invoices shows the total amount the buyer should be paying. 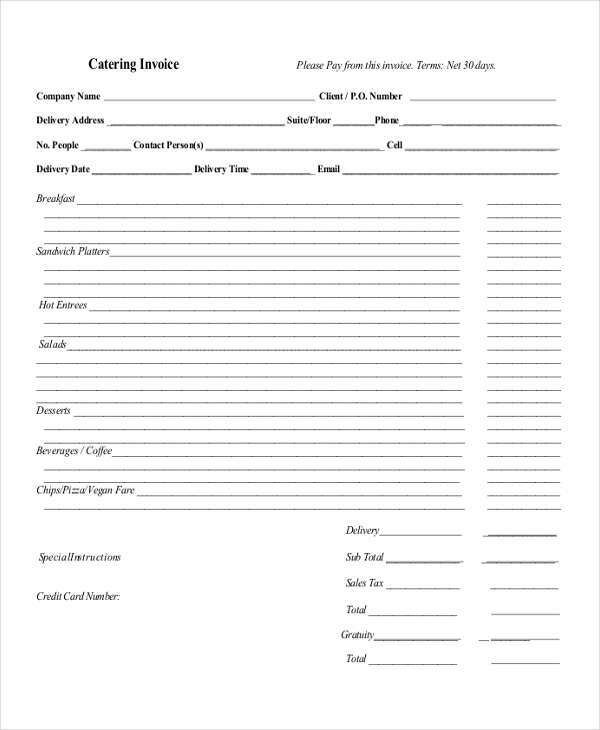 Invoice help the business keep records of the important transactions which involves the flow of money. Invoices can help businesses in predicting sales, therefore giving businesses the advantage to improve operations and increase target sales. 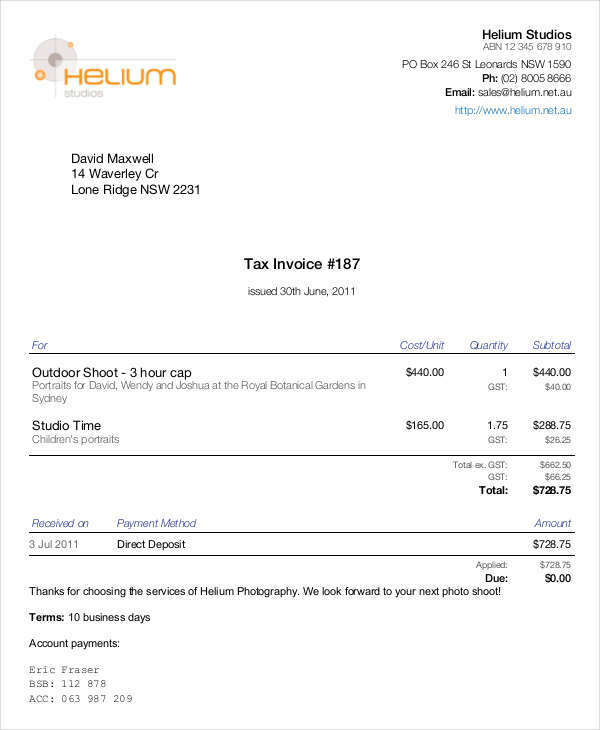 To recap what we have discussed, Invoices plays a huge role in keeping the operations of a business in the right path. 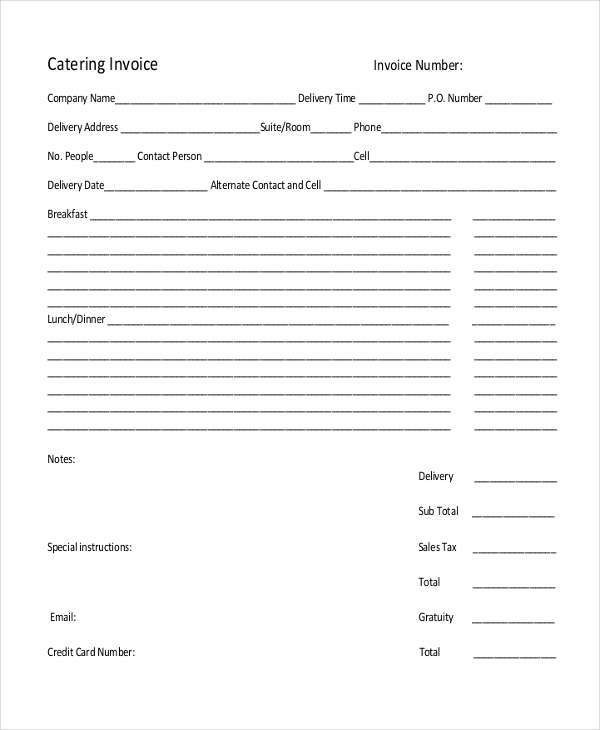 Even if simple invoice are utilized in a small business that have just started, it still serves the same purpose of these documents. Imagine yourself, buying tools in a hardware store, every tool you buy is being recorded and you, with no idea why they do it, asks for what purpose they do it? 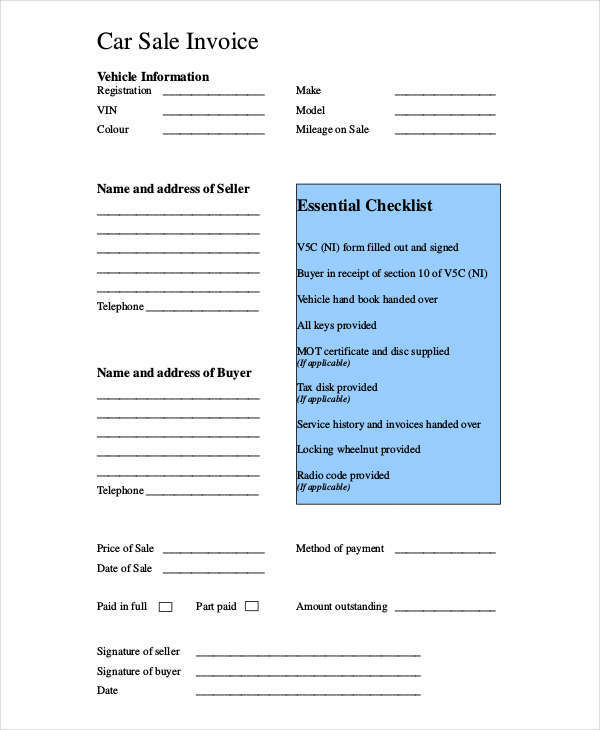 Well, the purpose of recording those items that you have purchased can help businesses check if items that they have purchased and sold balances. Therefore, making sure that no fraudulent practices are made ensuring company to gain profit and not a loss. 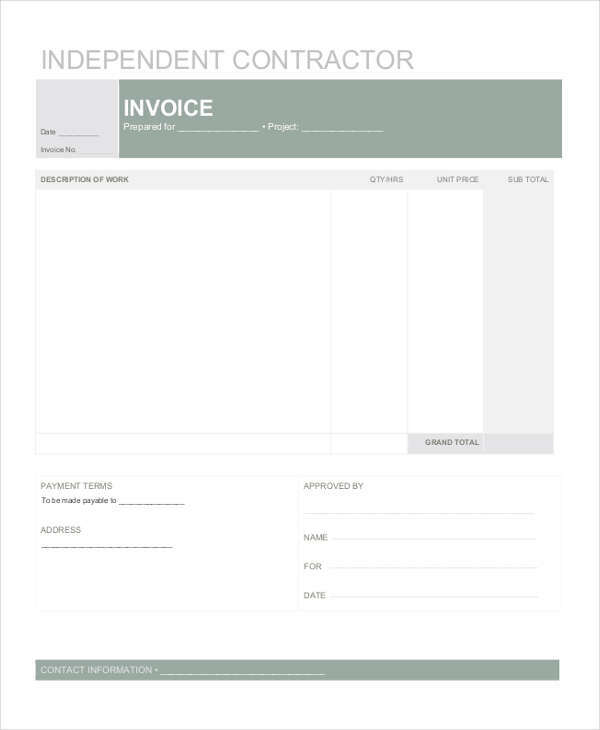 Other than being able to control the business operations, invoice helps business ventures to prepare operations in cases that they want to expand the operations. Thorough study of the sale of a business can help management to predict the future and make use of these predictions as an advantage to achieve greater heights. 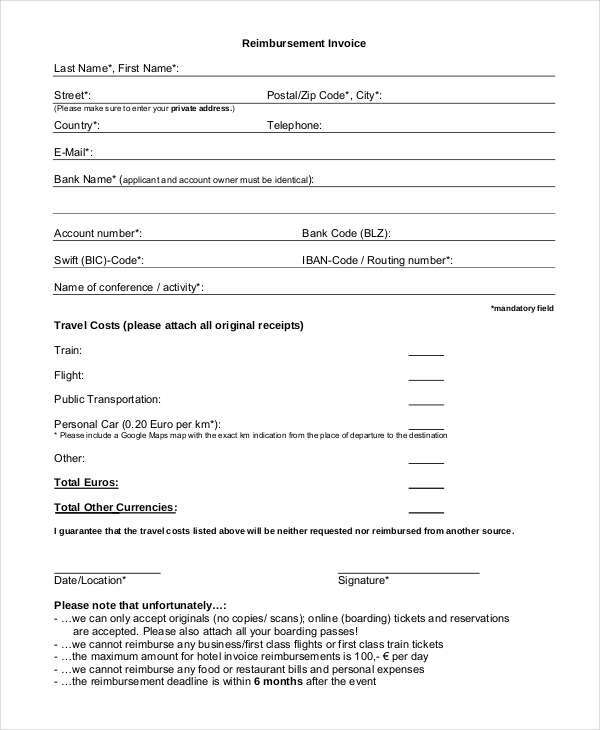 If you are having trouble making your own invoice form, we have prepared a few examples of invoices that you can use as a reference or as a guide.